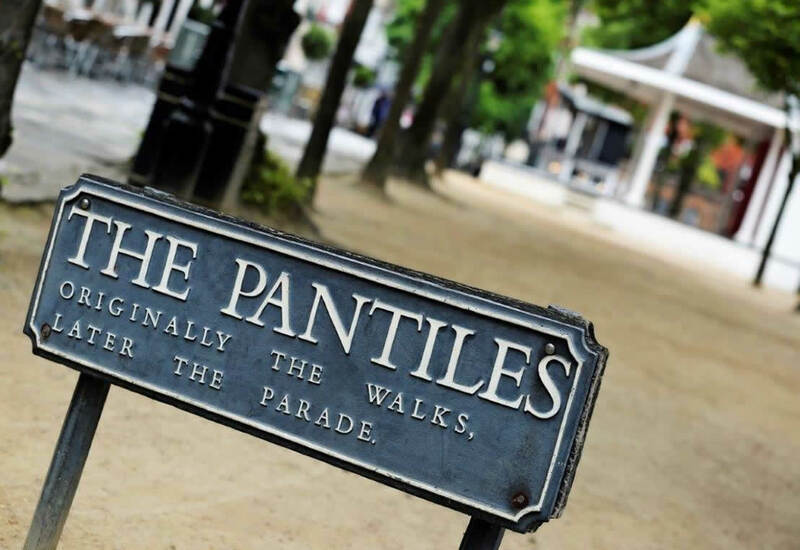 Our Tunbridge Wells store is situated in the historic elegance of the 17th century Pantiles. Along with the nearby High Street and Chapel Place this leafy, pedestrianized area is filled with vibrant cafes and specialist shops making it the ideal destination for choosing your wedding gown. 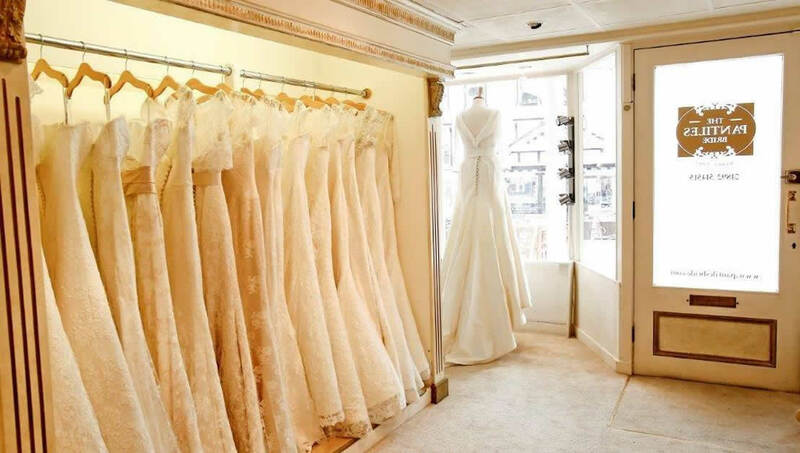 The shop is on two floors, has spacious private changing rooms and has air conditioning which is a huge benefit as most gowns are fitted in the warm spring and summer months. We strongly recommend that you make an appointment to come and see us, so that we can give you our best possible service when you’re here. Saturdays are particularly busy, so you might want to think about visiting us during the week instead. If you would like to visit us during the week, there is no charge for your appointment. We’re open 9.30 to 5.30 with our last appointment starting at 3.30. 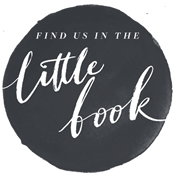 There is a booking fee of £25 for a Saturday appointment, which is redeemable when you order your gown with us. Please have your credit card available when we call you to confirm your appointment. Should you need to cancel then a full refund will be given as long as you e-mail us 8 days in advance of your appointment.